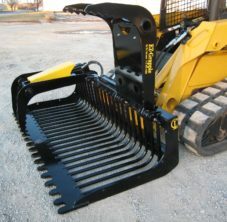 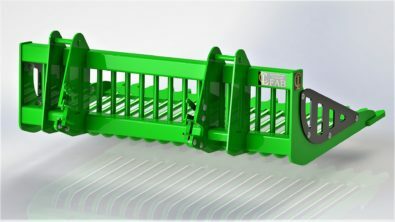 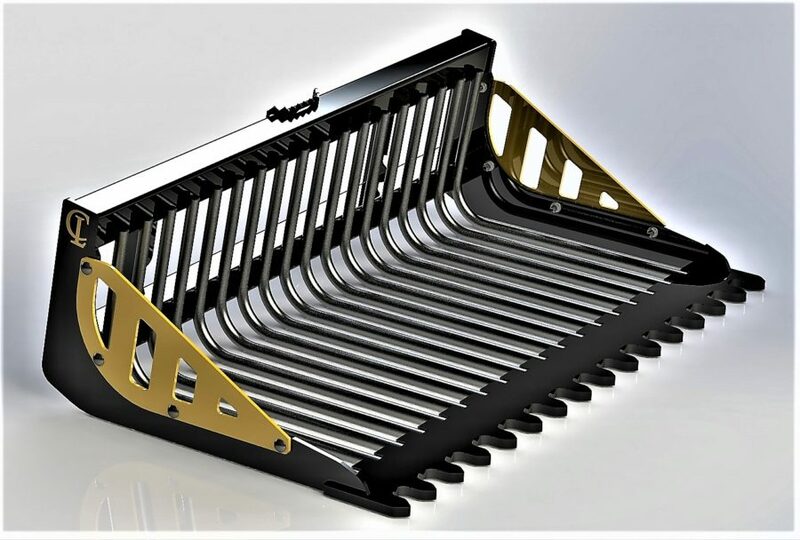 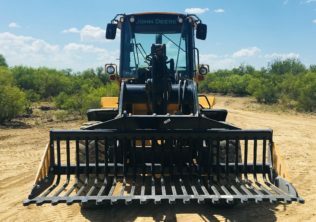 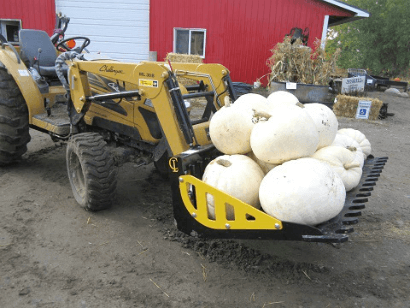 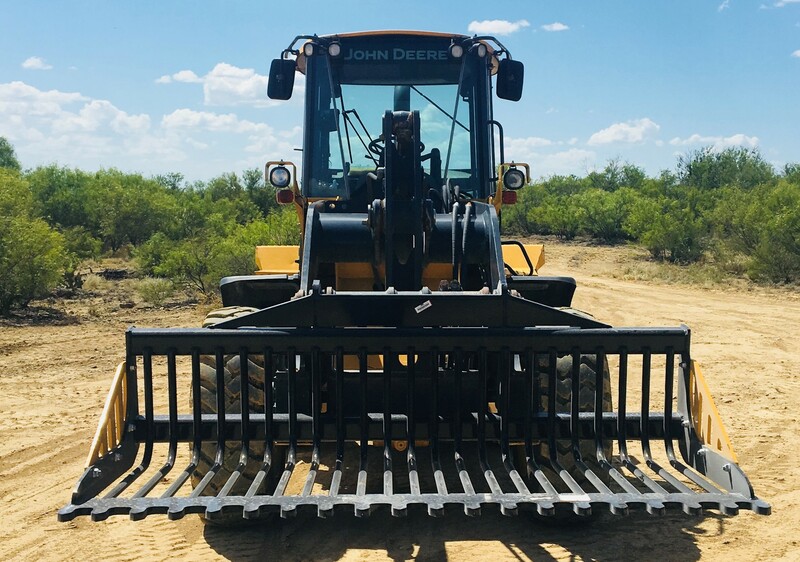 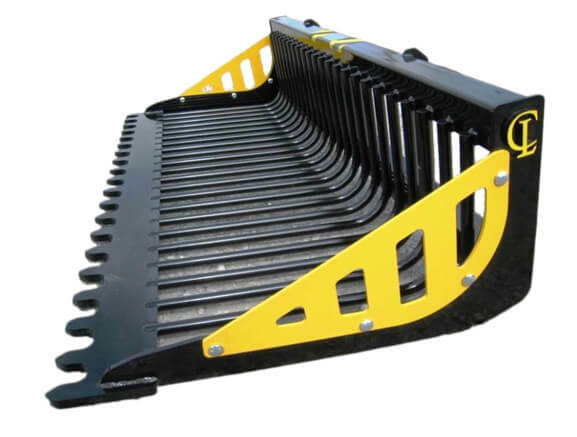 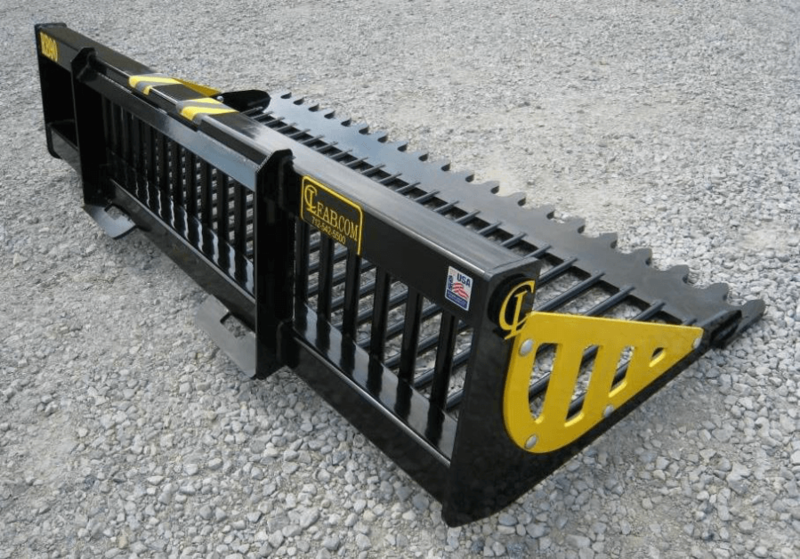 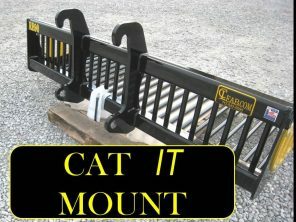 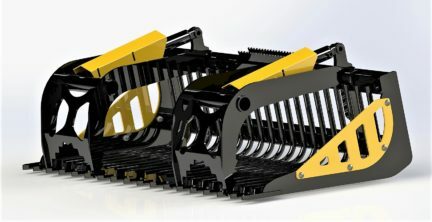 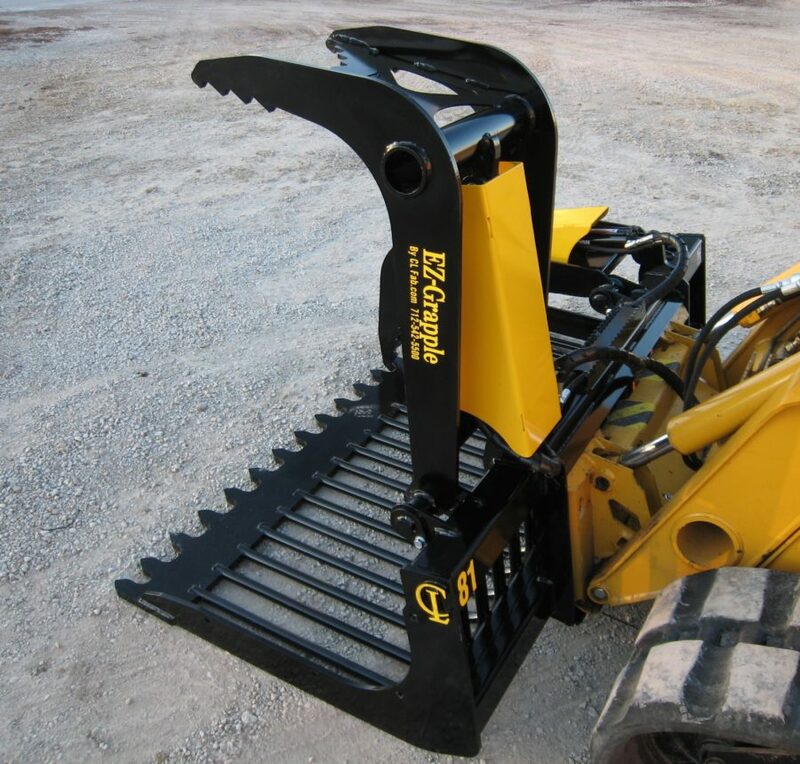 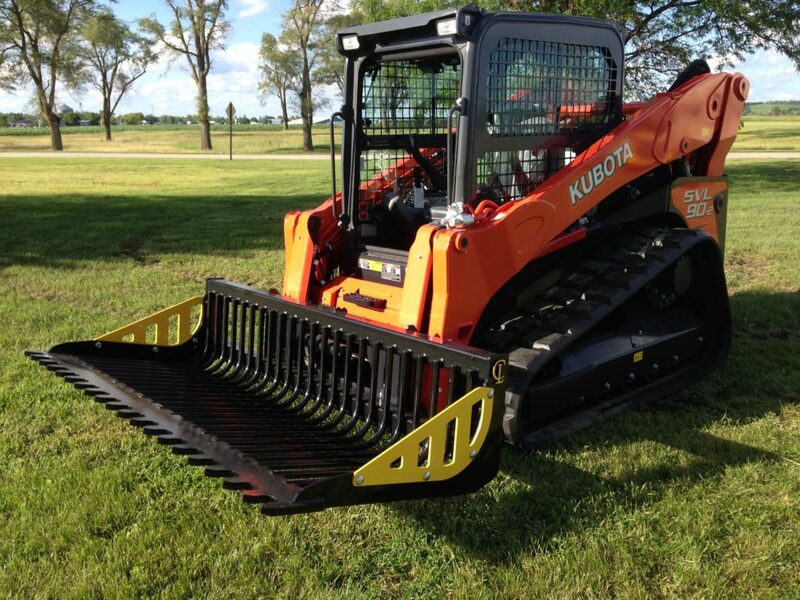 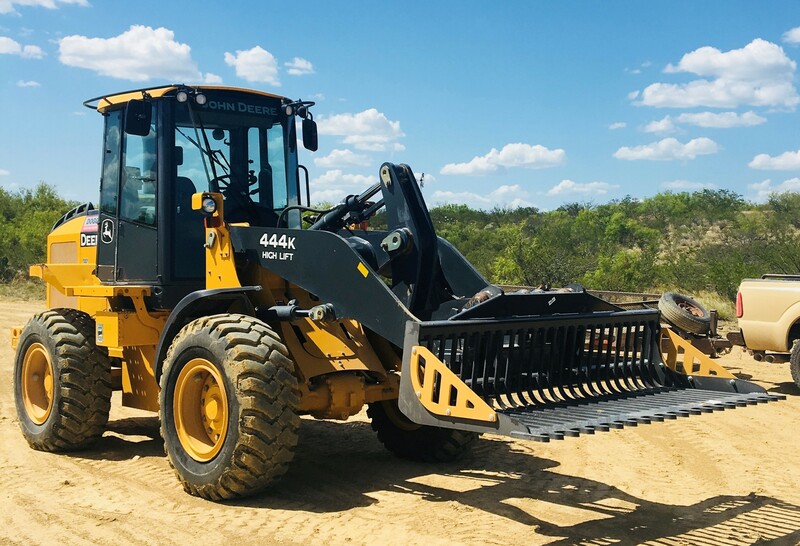 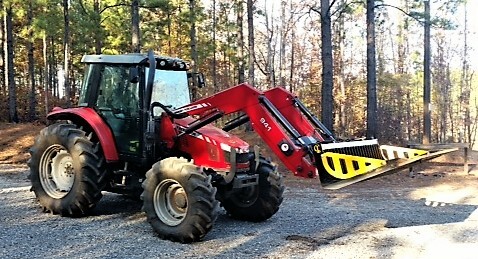 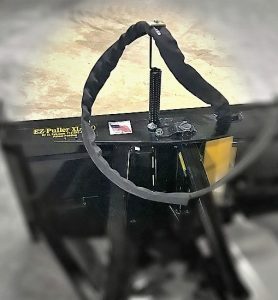 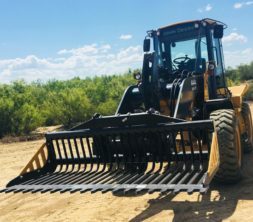 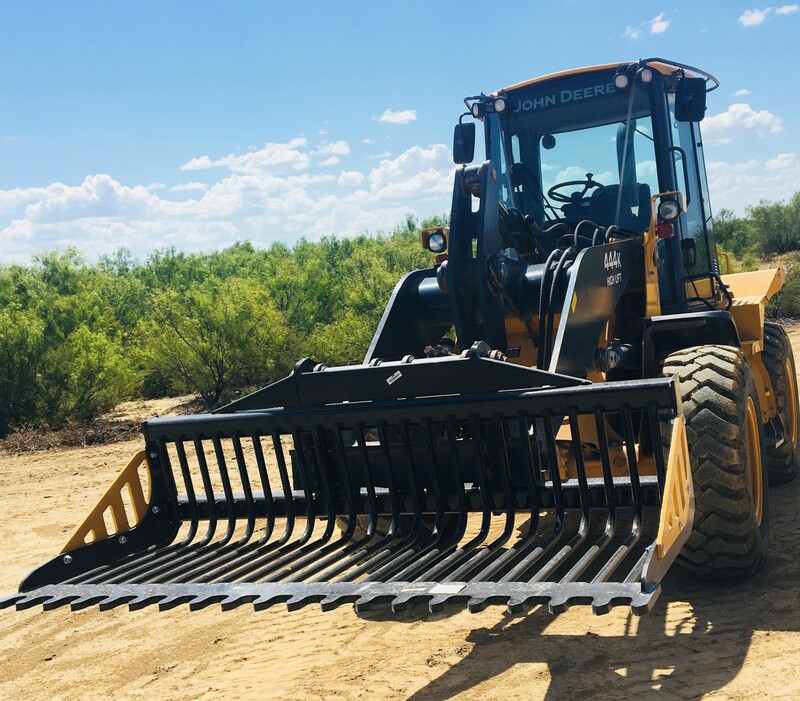 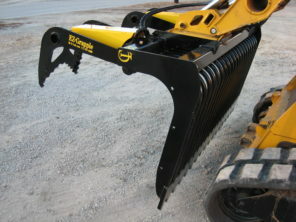 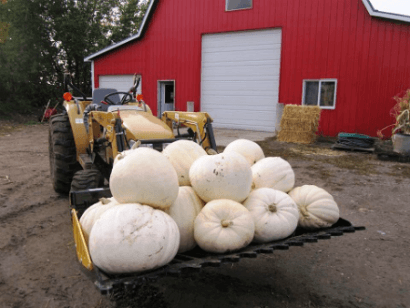 Designed to be used with larger skid steers and compact track loaders. 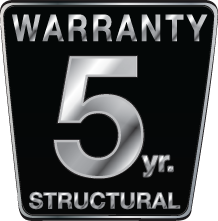 It features a high strength design and a low profile that improves visibility. 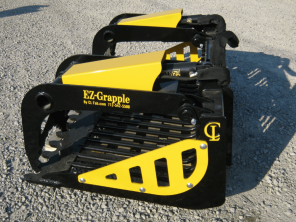 Available with or without grapples. 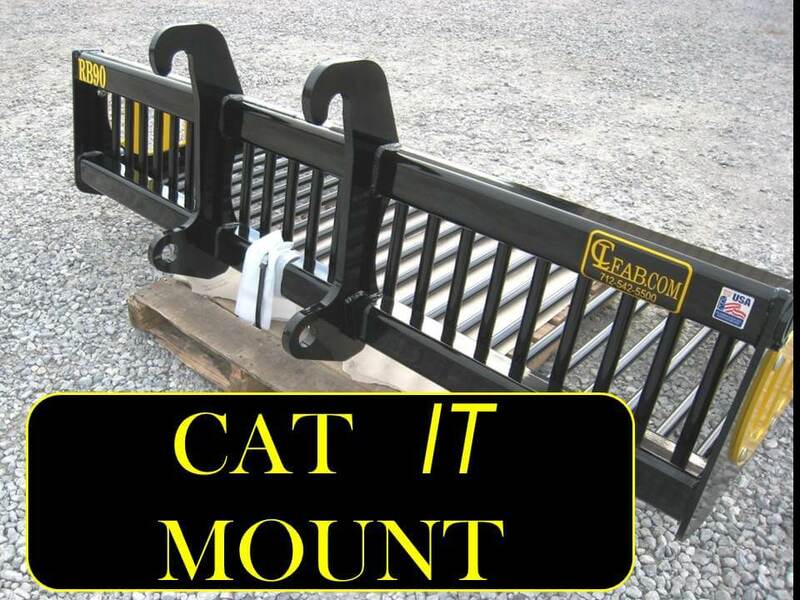 Direct sale pricing includes STANDARD SHIPPING.